In 2011 Ella made her feature debut in Friederike Jehns’s SUMMER OUTSIDE, a ground-breaking experience and one which led her to study acting in London. Before that, she was cast for the role of Ali in Simon Jaquemet’s award-winning feature film CHRIEG and was nominated as Best Supporting Actress for the Swiss Film Awards. 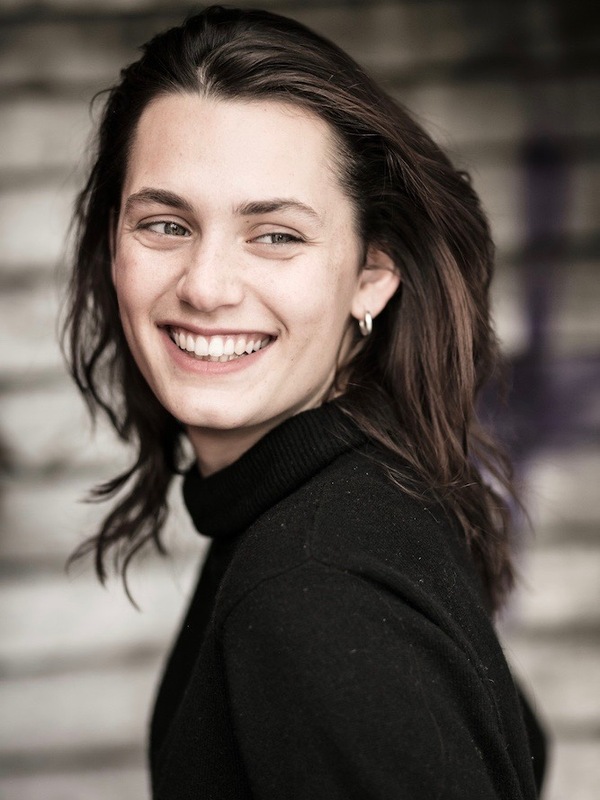 Most recently, Ella was starring in the German feature TIGER GIRL by Jakob Lass as well as in GRAVE by Julia Ducournau which premiered at the Festival de Cannes.